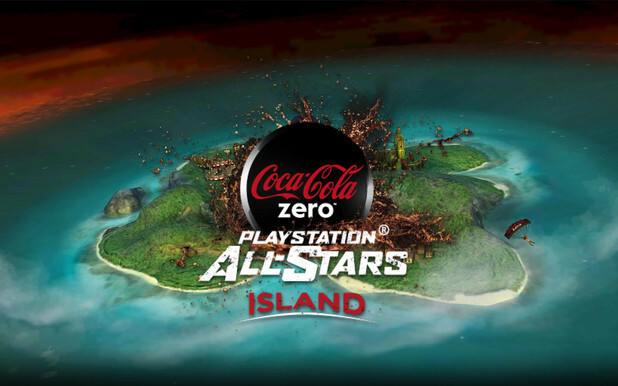 Play Exclusive Games Only with the PlayStation® All-Stars Island Try out an island full of fast, action-packed PlayStation® adventures and unlock fantastic Coke Zero Challenges staring PlayStation® legends. 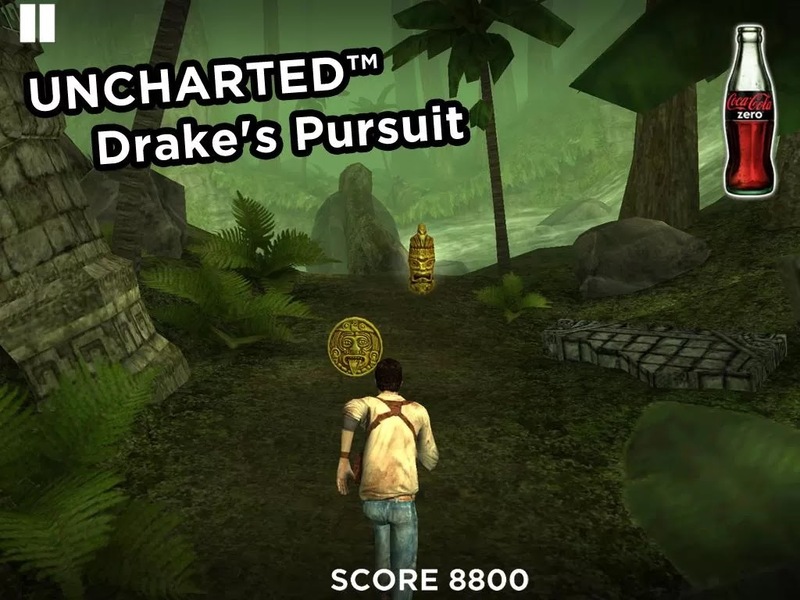 Play Uncharted™: Drake's Pursuit Run at breakneck speed through a tangled jungle of fallen trees as legendary treasure hunter Nathan Drake. 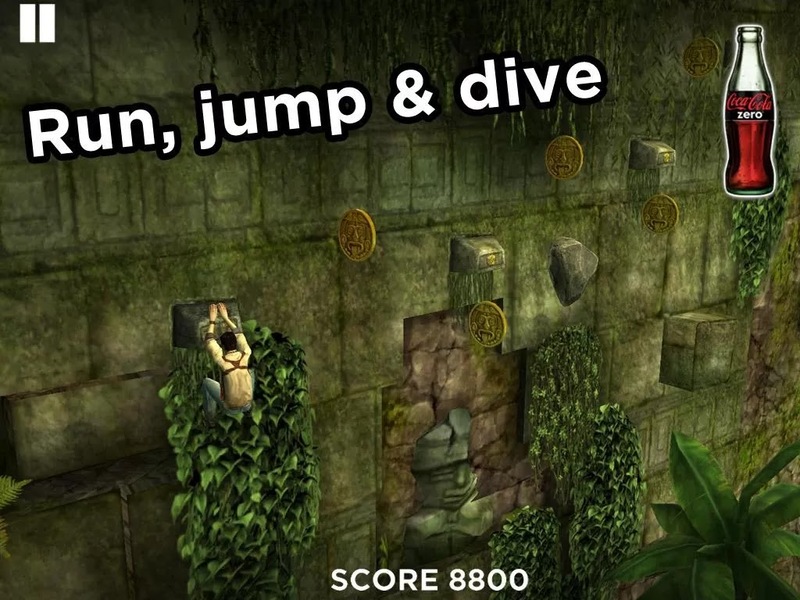 Run, jump and dive over cliffs and raging rivers to escape Drake’s ruthless pursuers. Play inFAMOUS™: Survival Use Cole MacGrath's electric superpowers to defeat oncoming enemies and to protect the city from an invasion of monsters. 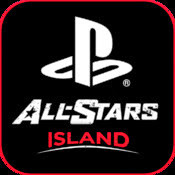 Epic Race Achieve a score of 600,000 plus in any game on the island, or scan the Sackboy™ image included in the app to unlock LittleBigPlanet™: Epic Race. 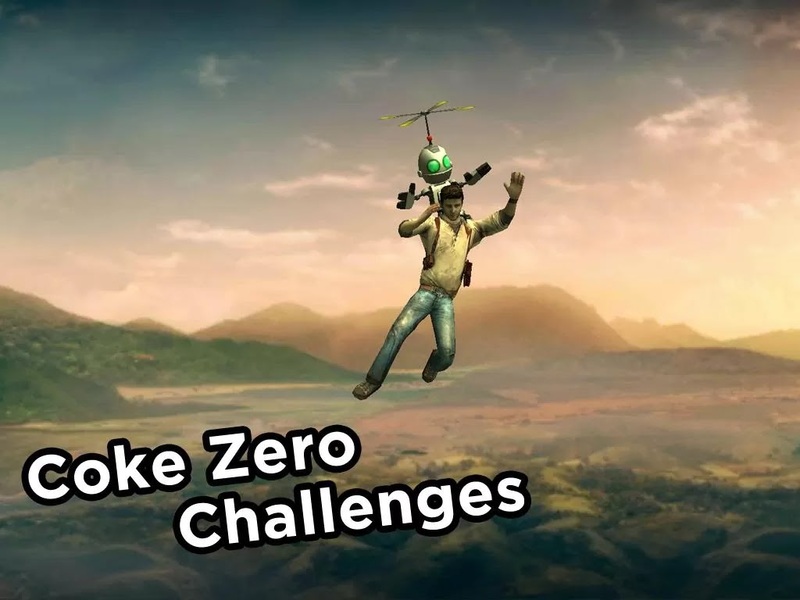 Tear up the track Sackboy™ style in this simple, helter-skelter race against the clock.